So when a landowner asked a judge to set aside an agreement with a land trust so he could divide the family land, the land trust jumped into action. Three Valley Conservation Trust successfully appealed the decision with the help of Terrafirma, the Land Trust Alliance, Coalition of Ohio Land Trusts and American Farmland Trust. This is a great example of land trusts and their allies working together and it is an important decision with national ramifications. 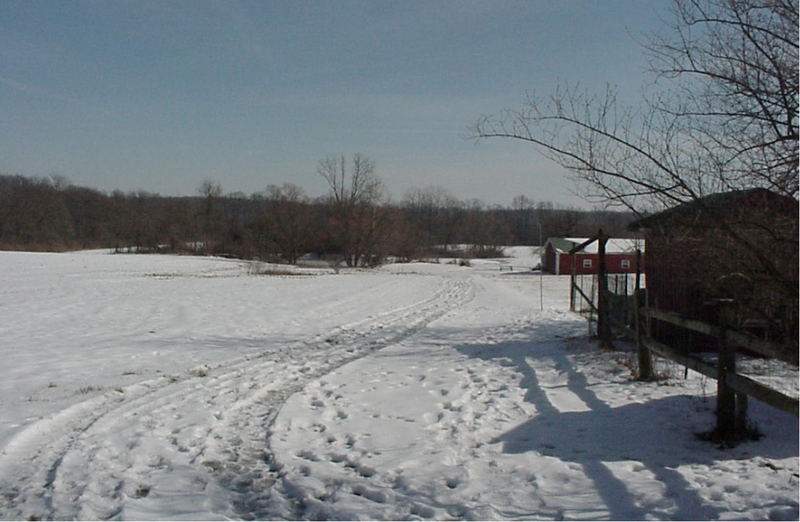 The owners of the property, siblings James and Janis Taylor, sold a conservation easement on their family farm to Three Valley Conservation Trust in 2003. They earned $30,000 without having to sell their farm or even leave it. The easement simply restricted further development and prevented any division of the farm. In 2015, after several unsuccessful attempts to sell her interest in the farm to her brother, Janis sued. She couldn't ask the court to make her brother buy her out, but she could ask it to make him sell the whole farm if he didn't. Looking for an alternative, James asked the court to let him divide the property despite the restrictions. The judge sided with him, relying on an old court opinion that struck down permanent restrictions on division rights. On appeal, the court sided with the land trust and Janis, holding that a law enacted in 1980 to protect conservation easements superseded the old court opinion. In language that could help land trusts in other states, the court stated that agreements restricting division of the property are consistent with current law and with the current law's purpose of protecting farmland and open space for future generations through voluntary agreements. Land trusts are in the business of perpetuity. Any decision finding that even part of a land trust's right to protect the land is unenforceable in perpetuity undermines that promise. Three Valley Conservation Trust's win is a win for all land conservation because it shows how we work together to keep the promise of perpetuity.